Nice. 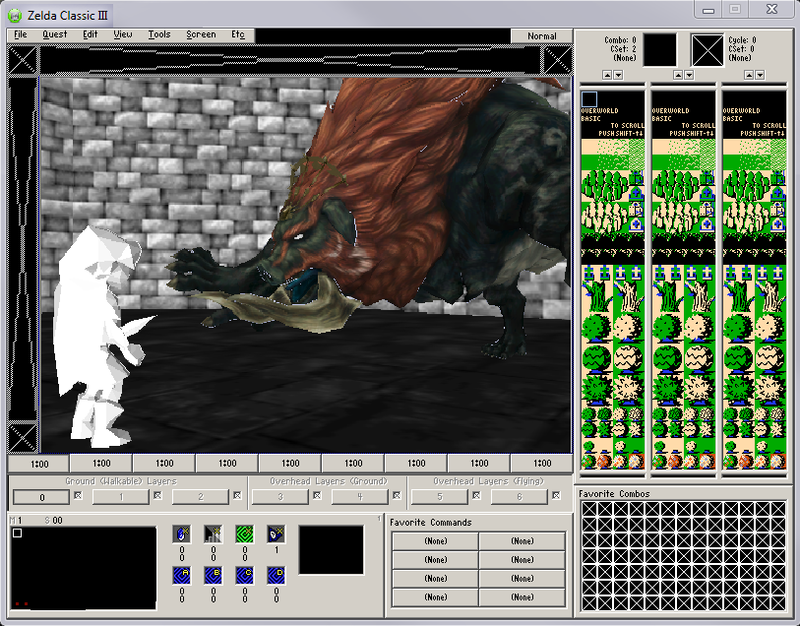 Really interested in the effects machine learning in particular will have on quest design. Maybe now we'll no longer need troll quest makers in order to make a quest made entirely out of dogs. It works via a temporal fractal-probability engine. It reads the future potential of your design, and the effort that you would invest, and then auto-generates it based on that aborted timeline. This same system function is what allows delivering 51st-Century code to a modern audience. It writes itself. Now with the time travel technology I can script into this in CSS I can easily go forwards and get Zelda Classic XVI/4! Also, now that it's 3d, we need 6-way active scrolling. Come on! This is a feature that should have been in 1.92! Output of quests in ROM format for NES, Gameboy, SNES, N64, and Game Cube formats??????? That would be really cool aye??? AI-Based Quest Creation--never work on your own quest again! Oh watch out it has happened Skynet is born!!!!!!! Yeah, I think Windows means Windows 94. You damn kids and your fancy technology. But can it script my knees? How do I get the sphere enemies to roll faster on diagonal conveyor belts? Edited by Cukeman, 31 March 2018 - 03:14 PM. so is this legit or what? so is it a preview for what is to come? Edited by Soarin, 31 March 2018 - 04:25 PM. This thread is driving me crazy. I've been at work all day and can't look at whatever this is yet. edit: never a dull moment around here, I'll tell you. x2, but for Windows 10 64 bit. Just what the heck is that file? Zoria, I have a major bug. For some reason, Link's colors are all white when you go into Ganon's room in the MMTP:R tileset. edit: oh wait nvm, I forgot Link is dead in MM, and therefor a ghost. Can you force ZC to use an ALSA server for MIDI?